At the age of nineteen, Karoli Hindriks, from a small town in Estonia, was speaking in front of the European Parliament on behalf of young European entrepreneurs. She is now the founder and a CEO of a year-old startup Jobbatical spanning already across forty countries with team members from nine countries. Read more about Karoli’s entrepreneurship education experience. Excited about this out-of-the-blue opportunity to feel important and business-like, I came up with an idea for a product: a reflective accessory that looks cool and makes clothing visible to cars in the dark (in hindsight, they were initially neither particularly cool nor able to survive a rainy day…). 1) The easy option was to remind me that I had no education, was born and raised in a remote post-Soviet country that the world had never heard of, and thus had no background for success. It would have been reasonable for them, as parents, to ask their daughter to focus on getting better grades, following the traditional dotted line to success. 2) Their second option was to encourage me to believe that my ideas could make a difference if I worked hard on executing them. I was lucky enough to have parents who helped me believe in my own superpowers. It was my dad who suggested I take my idea to the patent office (that’s when I learned what that even meant!) and start finding clients. I opened the yellow pages catalogue (this was before the era of Google, of course) and found both — the patent office where I patented my idea, and my future customers. A few years later I had sold hundreds of thousands of my little life-saving reflectors across Northern Europe. 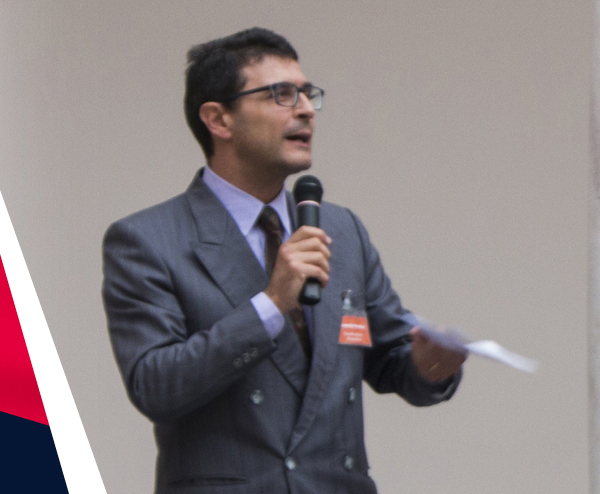 At the age of nineteen I was speaking in the European Parliament on behalf of young European entrepreneurs. 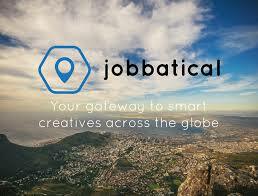 Today I am the founder and a CEO of a year-old startup Jobbatical spanning already across forty countries with team members from nine countries. My father passed away a few years after my high school, but his support, together with Junior Achievement, had opened a door for me for which I am ever thankful. This is a door that exists in all of us. It’s the door to the greatest superpower of them all — the belief that you can make a change. I hope we can help open millions of these doors across Europe by mixing and matching our experience and knowledge on the Board of Directors of Junior Achievement Young Enterprise.